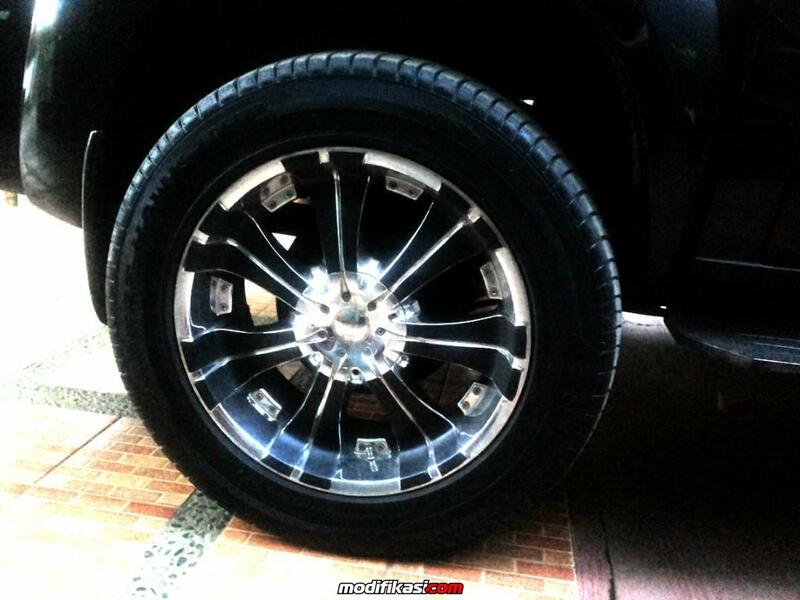 (PCD 6x139,7) cocok untuk mobil :Chevrolet Colorado, Trailblazer,Ford ( Everest )*Hummer ( H3 )*Hyundai ( H1 )*Isuzu ( Dmax, Panther New )*KIA ( Pregio, Travello )*Mitsubishi ( L200, Pajero, Pajero Sport, Strada, Triton )Nissan ( Terrano )*Opel ( blazer )*Toyota ( Grand Fortuner, Fortuner, Hardtop, Hilux Double, Land Cruiser, Prado ) Dll. WTS : Velg Julia Superior Ring 20 PCD 5X120 Repaint Gunmetal 2nd. Dijual murah!! WTS : Velg Egois McLaren Ring 20. PCD 5X120 (BMW) Good Condition & Good Price.